Fabulous corner-lot Valencia home in a great location! 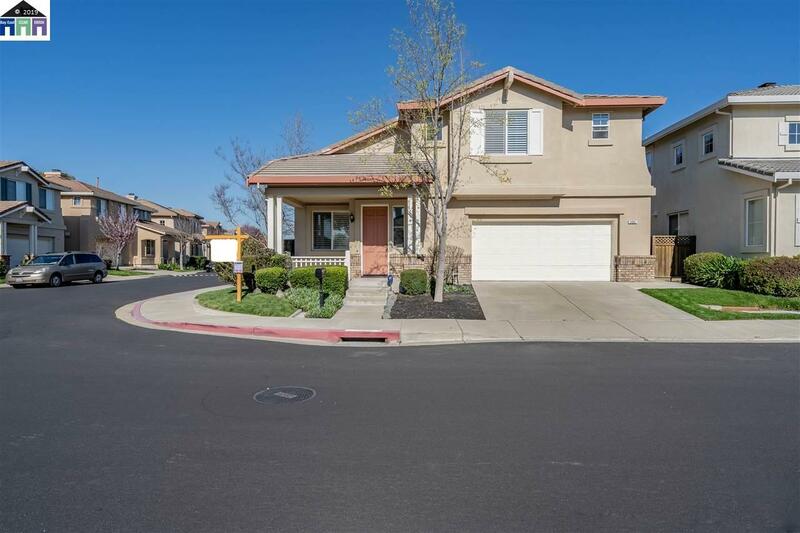 This beautifully well-maintained home is nicely situated closed to the Iron Horse Trail, parks, BART, shopping malls, Hacienda business park, & has easy freeway access. This 3 bed w/ 2.5 bath home is move-in ready. Open House: Sat & Sun 4/13 4/14 2:00-4:30 PM.